After intensive research into the correct genealogy of what is now Lancaster City FC it was discovered that the Club was actually formed in 1911. Organised Association Football appears to have been played in the Lancaster area since the later 1880’s and there were area representatives in the Lancashire Combination in the form of Skerton F.C. 1897/8 & 1898/9 and Lancaster Athletic F.C. 1905/6 - 1909/10 but the present Club was formed at meetings on 9th May 1911 and 7th July 1911 at Market Hall Tea Rooms (Coffee House). The previously thought link to the aforementioned Lancaster Athletic F.C. was in fact incorrect, that Club having folded in March 1911 with it’s fixtures for 1910/11 in the North West Counties League being expunged from the records. It was only after rigorous investigations by the Lancashire Football Association to satisfy themselves that Lancaster Town had no link with Lancaster Athletic that the new organisation was allowed to take its place in the Lancashire Combination Division II for 1911/12. Promotion was swift to the First Division in 1915 and also recorded a club record in the FA Cup when defeating Appleby 17-2. All competitive football was abandoned until 1919 due to World War One, but on the return, Lancaster finished second in1919-20 season and fifth the following season. 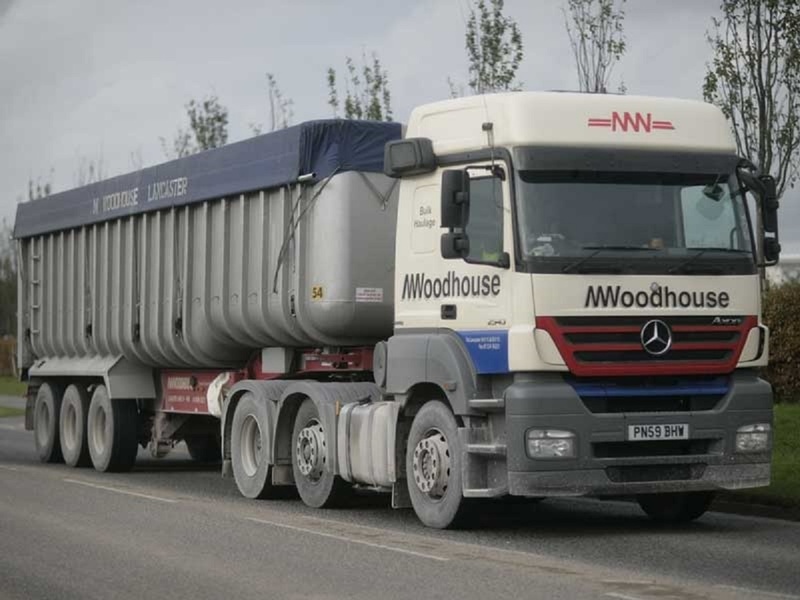 It was at this point that the club’s ambitions suffered a massive setback when they were refused admission to the new Third Division (North) of the Football League. Had the club entered the league, their standing today may have been very different. Town did take advantage of the absence of the clubs who had been elected to the league by winning the Lancashire Combination for the first time in 1921-22, and then again in 1929-30. The club also had a great FA Cup run in 1921-22 that saw the Blues knock out Third Division clubs Stockport and Barrow. In the 1930’s, Town won two more Combination titles and managed to attract regular crowds of around 3,000, equal to many league clubs at that time. During the next decade the club had more successes as it added back-to-back Championships in 1934-35-36. The Lancashire Challenge Trophy was won in 1930-31 and 1933-34. The town of Lancaster was given its City Charter in 1937, one of the cities to be granted the charter as part of King George V1’s coronation celebrations. 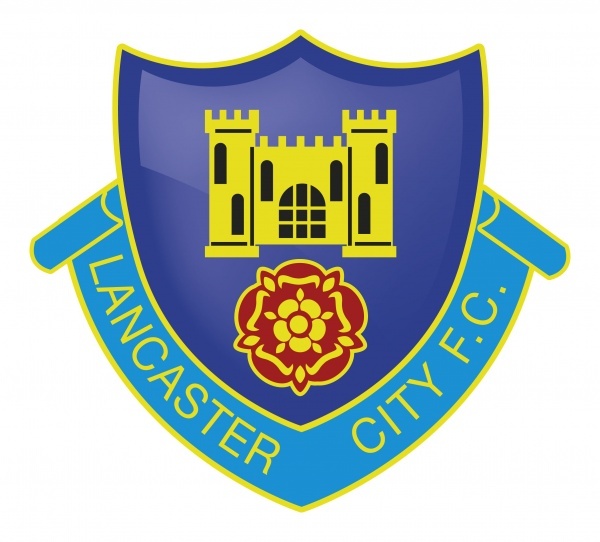 The club was appropriately renamed Lancaster City but this new status never brought any luck with it as City failed to win the League title again. From 1945-46 after the Second World War, City enjoyed some tremendous support with gates reaching 4,500 but failed to find success. 1946-47 City reached the FA Cup 2nd round, 1951-52 Combination Runners-Up and Cup Winners in the Lancashire Cup. Since the 1960s Non-League football has always been in something of a state of flux, new leagues and divisions being created on a fairly regular basis. This restructuring helped City to get into leagues from a wider geographical area than previously, due to their presence in 1970-71 in the Northern Premier League. The following season reached the FA Cup 1st Round Proper but lost out by the odd goal against Notts County. In 1976-77 City achieved their highest finish of 7th, While 79-80 City were the Challenge Cup runners-up when loosing 2-0 to Runcorn at Manchester City’s Maine Road Stadium. But in 1982 fortunes nose-dived when City finished in 17th position (three places above their local rivals Morecambe) asked to drop down to the North West Counties League for the following season due to financial difficulties. After five seasons in the NWC League, the formation of the Northern Premier League First Division in 1987 propelled the club back to a higher level as founder members. Success eluded City until 1994-95 when the club won the President’s Cup, and full recovery was completed by promotion in 1995-96 when the club achieved the double of First Division Champions and Cup-winners. During the same period the club opened its new social club, the Dolly Blue Tavern. In 1987 the club moved again due to more restructuring, as the creation of the NPL First Division when City became founder members. By the mid 1990’s the blues had won the League Presidents Cup twice in 1994-95 and 1995-96 with the First Division Championship. From 1996-97 onwards City consolidated a mid-table position and completed the decade with a 6th position in the Premier Division and winning the NPL Challenge Cup. The new decade started where the last one finished, regaining the NPL Challenge Cup and recording our highest League position of 4th. In 2001-02 the club ended in 3rd position. In 2003-04 Lancaster gained promotion to become founder members of the new Nationwide Football Conference North Division and also progressed to the FA Cup 1st Round Proper. During the close season of the 2006-07 season the club was taken over by a ‘mysterious’ backer that eventually became fatal as the bailiffs moved in. A shareholders committee was formed to run the affairs of the club. In order to survive it was decided to put the Club into Administration and relegation from the Conference North. The club continued and was reformed as Lancaster City FC Limited and then became founder members of the restructured Unibond League First Division North for the 2007-08 season that ended in a mid-table position. 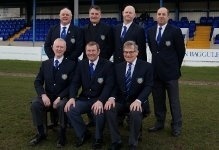 The following year the Dolly Blues improved and were just three points short of that fifth and final play-off position. In 2009-10 a further improvement was made in what was the last season of a 17 year Unibond League Sponsorship. But that illusive promotion drive ended, having topped the league for much of the season, with only two minutes remaining of the last game of the season with a penalty in the play-off final against Colwyn Bay, a team 21 points behind City. The team did win a Trophy with the League Fair Play Award but was a scant reward. The Club ended last season with three trophies but fell just three points short of a league play-off place. The President's Cup was deservedly won after defeating four sides from the top five. The prestigious F.A. National Fair Play and Respect Award, representing clubs from Tiers 1 to 4, was won, and the League Fair Play Award retained.